It’s Friday. Friday is always a happy day. Especially when it’s the Friday before a three day weekend. This weekend I shall bake. I shall eat. And maybe I’ll clean my house. Thoroughly clean my house. I clean by bathroom every weekend. And my kitchen is cleaned every time I cook or bake. But I really need to clean my floors. I hate doing that. WORST chore EVER. And it has some fierce competition against laundry and dishes. 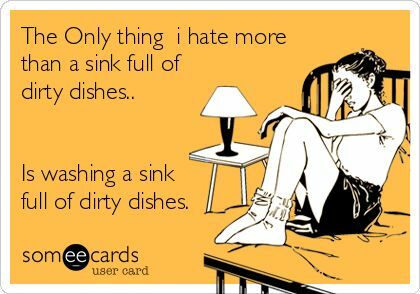 I don’t even wash that many dishes anymore. I let my dishwasher wash them. But I still hate putting them away. ON THE BLOG: I shared this Harvest Wild Rice Salad with Pumpkin Vinaigrette and this Sweet Potato Enchiladas Skillet Casserole. For your sweet tooth, I shared this Candy Corn White Chocolate Halloween Bark. 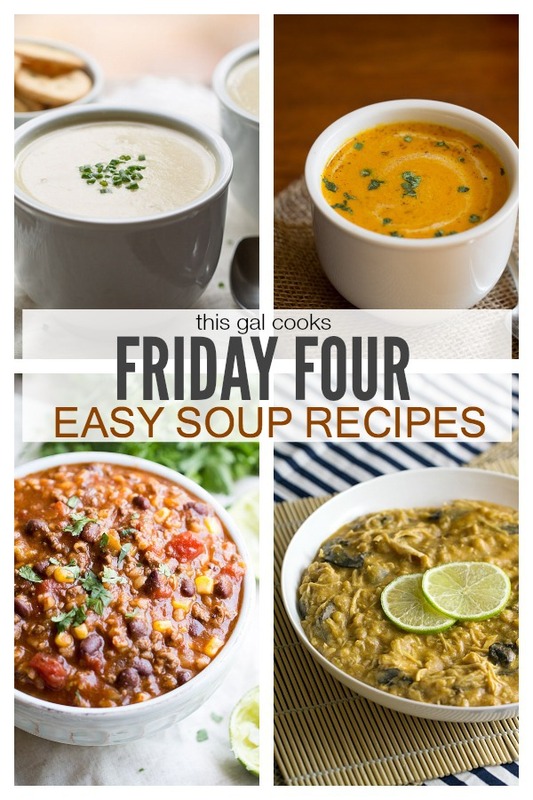 Today I’m going to share Four Easy Soup Recipes with you. All of these soup recipes have been made by me. I’m pulling them from the archives to share with you in one convenient spot. IN MY LIFE: I bought Halloween Candy. LOTS of Halloween candy. $25 worth, to be exact. Two huge bags of chocolate. I may or may not have already dug into those bags of chocolate. I can’t help it. There were M&Ms, Twix, Hershey’s Bars and Milky Way bars begging me to rescue them from the candy bag. I also went shopping at Target. That’s almost always dangerous. This time, it was $300 dangerous. Hey, I DID buy some things that we actually needed. 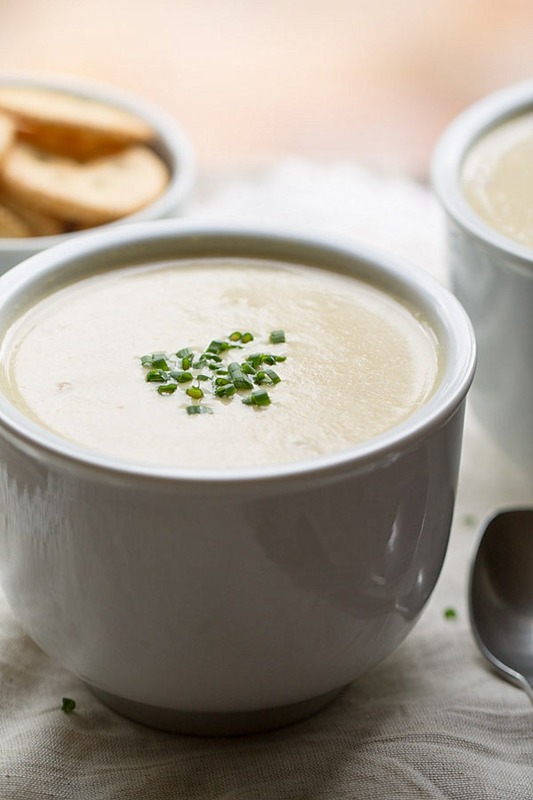 Let’s talk soup, now. Hope you enjoy the recipes! 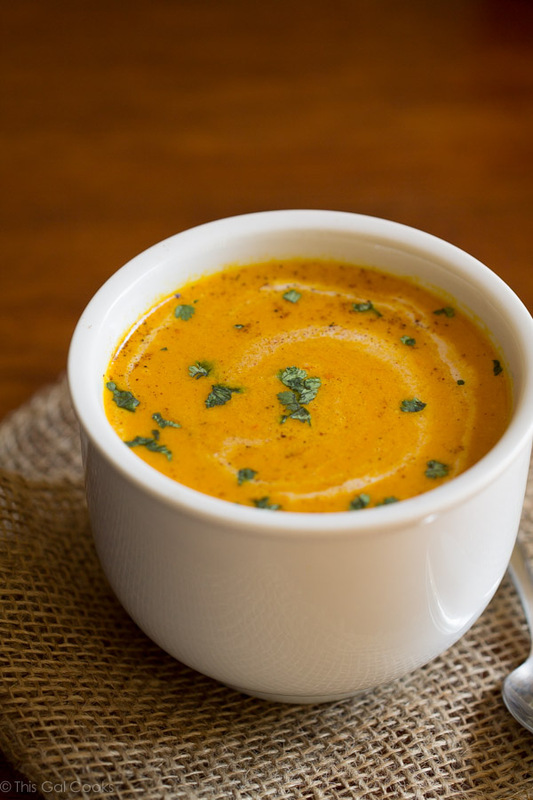 I hope you enjoyed these soup recipes. Have a lovely weekend! 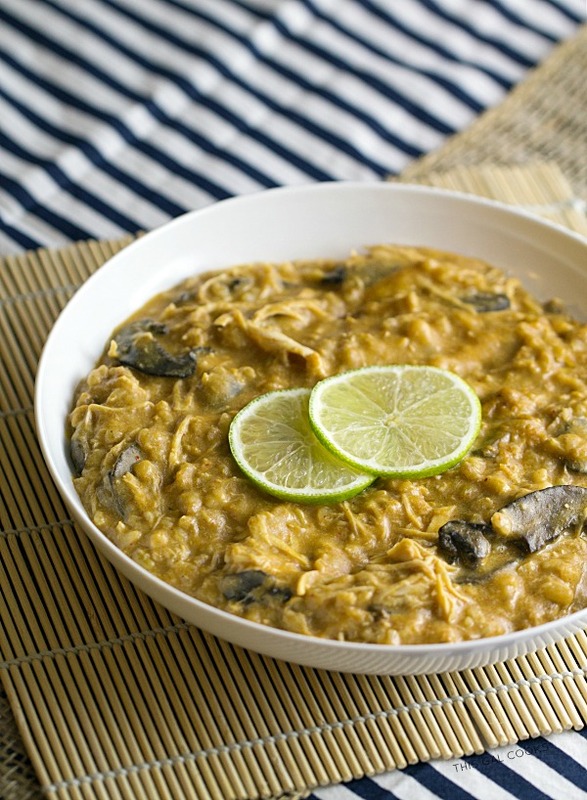 HI Julie- Thanks for all of these soup recipes, and have a great weekend! Hope you are having a most fabulous Friday night! 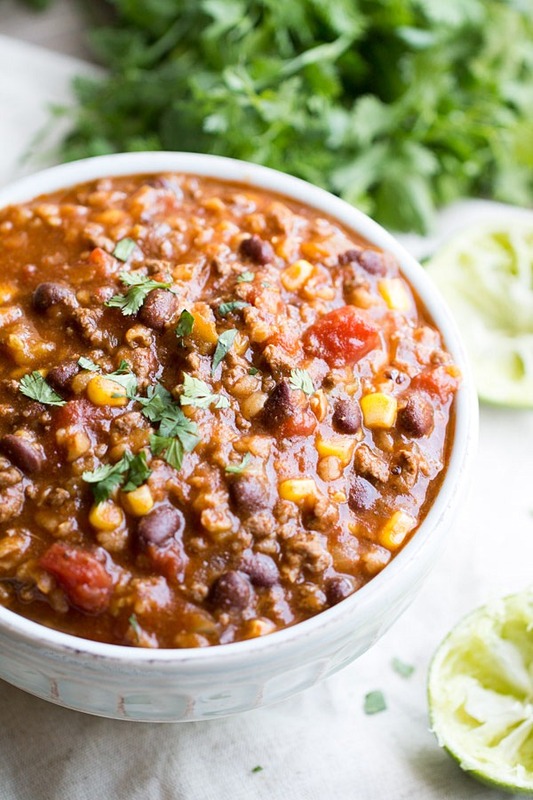 These soups all look amazing, Julie! Love the flavours! Thanks for sharing! I am a soup person,. Nice varied array of soups. Thanks for this collection of recipes, Julie. I love soups! You’re welcome, Heather! Thanks for stopping by!